No credit, no problem! Apply now to find out how much you qualify for! Bad Credit, No Credit or Bankruptcy? No Problem with Nashville's buy here pay here... Freeland Car Credit! 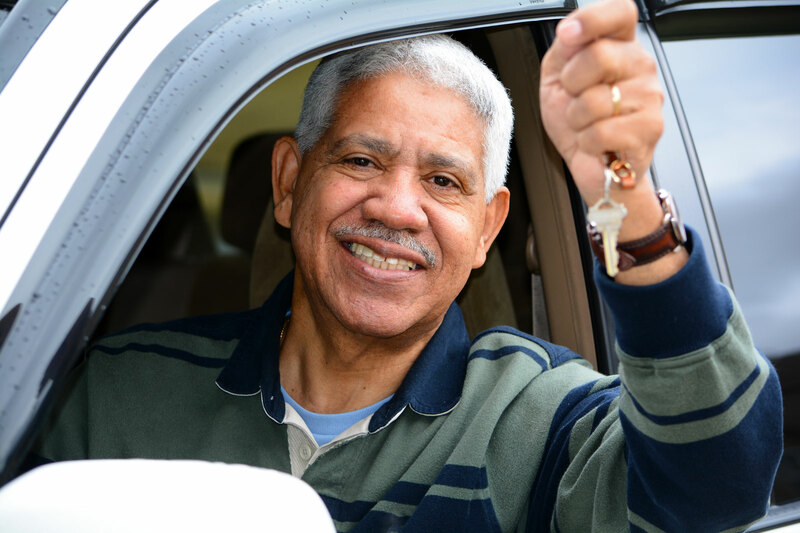 At Freeland Car Credit, we are the bank and we’ll get you approved for an auto loan. We cut out the middleman, allowing you to finance with us and get into a vehicle quickly. If you have bad credit, no credit or bankruptcy - it’s not a problem at Freeland Car Credit. Buy Here Pay Here is our business, we get you approved and in a car in no time at all. With Freeland Car Credit, you can get your credit back. Our program has the strong reputation of helping our customers in Nashville with their payment plans while also rebuilding their credit at the same time. Buy Here Pay Here is our business and our loan approvals are quick and easy. We have a warranty on all our cars and a great selection to chose from. 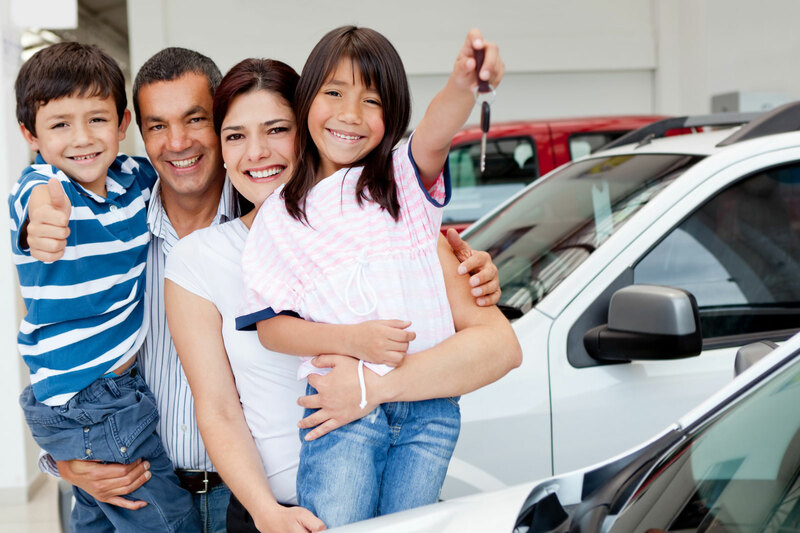 Financing a car has never been easier with Freeland Car Credit. Bad credit, no credit or bankruptcy? Not a problem - we will work with you to get you approved and in a vehicle today.